Arrivals from Europe to the GCC will increase 29% over the period 2018 to 2023, driven by new and direct flight routes, a growing number of millennial and middle-class travellers and competitive airfares, according to the latest data released ahead of Arabian Travel Market (ATM) 2019, which takes place at Dubai World Trade Centre from 28 April – 1 May 2019. According to ATM’s research partner, Colliers International, as many as 8.3 million EU residents will travel to the GCC in 2023, an additional 1.9 million travelers when compared to 2018 arrival figures. Adding to this, figures from ATM 2018 show the number of delegates arriving from Europe increased 5% between 2017 and 2018, while the number of delegates, exhibitors and attendees interested in doing business with Europe increased by 24%. Danielle Curtis, Exhibition Director ME, Arabian Travel Market, said: “Historically, Europe and the GCC have enjoyed excellent travel and tourism links and this trend is set to continue over the next four years. Driving this demand in the UAE throughout 2018, Emirates introduced new flights to London Stansted, Edinburgh, Lyon and Paris; Etihad to Barcelona; flydubai to Catania, Thessaloniki, Krakow, Dubrovnik, Zagreb and Helsinki; and Air Arabia to Prague. While in Saudi Arabia, new routes to destinations including Vienna and Malaga were added during the same period. Looking at the outbound market potential, GCC travel to EU countries is expected to grow by 50%, with 6 million GCC residents projected to visit Europe by 2023. The Colliers data indicates that Saudi Arabia will lead this growth with 2.98 million KSA residents travelling to Europe in 2023, followed by 1.73 million UAE residents, 600,000 Kuwaitis, 340,000 Bahrainis and 210,000 Omanis. 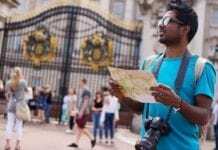 “In the UK, Brexit has weakened the British Pound providing an additional incentive for Gulf tourists, while the relaxation of tourist visa requirements and GCC residents’ growing interest in medical tourism is encouraging travel to countries such as Switzerland and Sweden,” Curtis added. 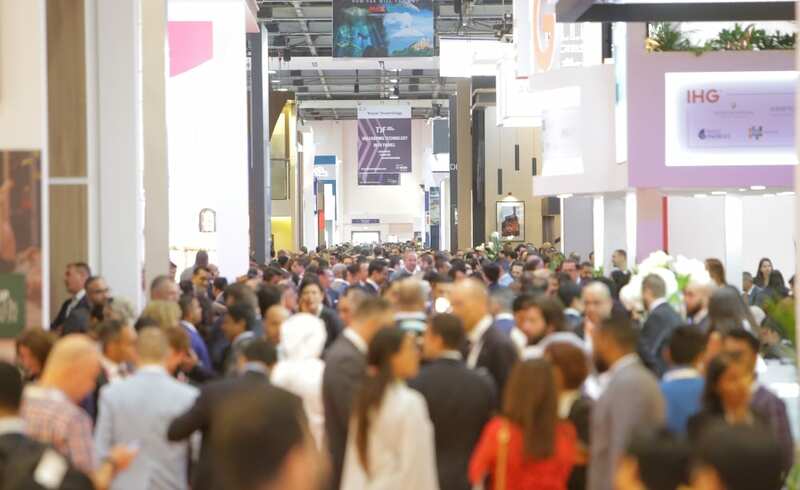 ATM 2019 will welcome more than 100 European exhibitors to the show, with names such as Armani Hotel Milano, the German National Tourism Board, Port Aventura World, the National Tourism Organisation of Serbia and the Austrian National Tourism Office as well as various new exhibitors including Belarus National Tourism Agency, Moscow Committee for Tourism and Montenegro National Tourism Organisation. Qatar Airways announces 9.6% investment in Cathay Pacific. Both carriers are part of oneworld. Cathay Pacific to become more competitive against middle East Carriers. U.S. airlines carried 72.3 million passengers in December 2017, a new all-time high, according to the U.S. Department of Transportation’s Bureau of Transportation Statistics (BTS). Why UK travelers have great news for tourism in Turkey, Tunisia and Egypt? Terror threats perceived to have diminished Tourists from the UK are heading back to Turkey, Egypt and Turkey, all destinations that until recently were considered by many to be at risk of unrest or terrorism. This is according to the latest findings which predict future travel patterns by analysing booking transactions by travel agents.